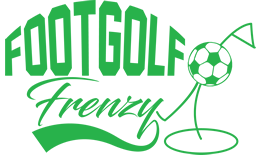 Just outside of Truro, Killiow Footgolf is an excellent offering for south west Footgolfers. The natural undulations on this 9-hole picturesque course make for a varied and enjoyable game, with a mixture of both short and long holes. Open on weekdays from 10am until 6pm, and at weekends from 10am until 7pm. The course is ideal for families, inexperienced players, or simply those looking for a fast but fun activity. Footgolf balls are provided by Killiow Footgolf meaning all you need to do is come on down and give the game a go. There is a bar on site offering both food options and Wi-Fi. This is a particularly family-friendly course, ideal for the very youngest of beginners, and anyone willing to have some fun whilst challenging themselves along the way. Footgolf is easy to learn but always different, and as such it’s growing in popularity throughout the UK. This course is a 9 hole course. All 9 holes are just different lengths and shapes for a bit of variety. 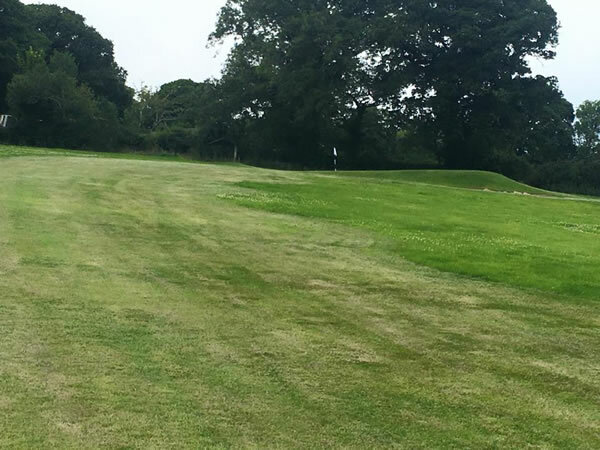 There are a few bunkers, trees, rough areas and bushes as obstacles but they cause little issue, making this course fairly easy especially for young children. The pars seem spot on for the difficulty of the holes. The same course is used for their Rugby golf aswell (which is worth a try also!) with a rugby golf hole located near the football golf one on each individual green. This course is open all year round (I think - weather dependent) which is good for availability. Plenty of free parking is available on site a short walk from the course and clubhouse.